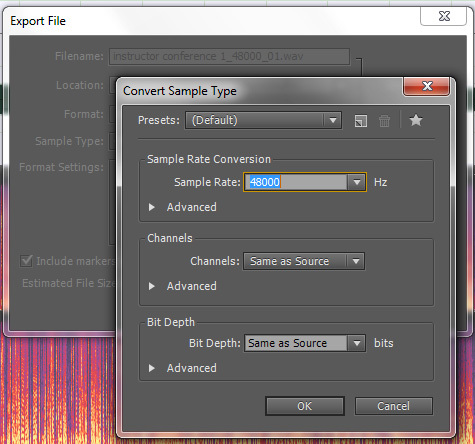 Is there a way to auto do it eg a percentage number that turns any 44.1khz track into a syncable 48khz track? 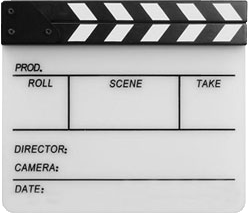 assuming have a clap 48 sound with the video 44.1 sound recorded with a better recorder and want to match the audio of someone talking? I’m asking this as I’m considering a 44.1 portable studio recorder as it as all the options i want and more but is considerably cheaper than the nearest 48khz recorder with the options I want. Good question. Honestly, I don’t believe there’s an automatic way to do it. 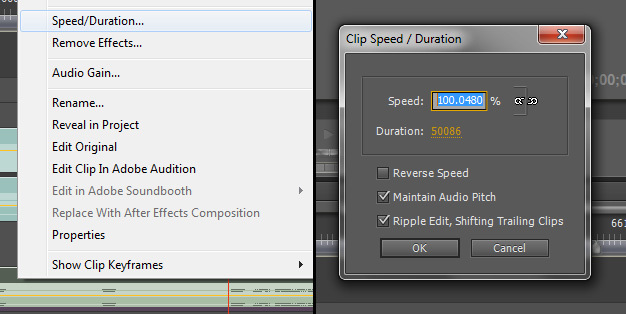 Adobe Premiere has a way to automatically sync audio tracks as of CS6, but I’ve never used it, so I can’t speak to that other than the demo that I saw of it working. One thing to take into account with the expense of the device is the cost of the time that it’ll take to make sure that the sound lines up. The question is really, is the cost difference in the cheaper device worth the value of the time that it’ll take to make sure the sound is in sync? 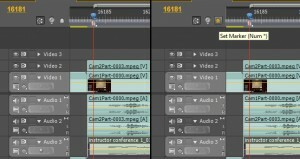 To me, I think having sound that I don’t even have to worry about syncing issues is worth the cost difference. Because now I don’t even have to think about that, technically, and I can just edit and get the videos where they’re needed sooner. The cost savings by spending more, actually makes up for itself relatively quickly. 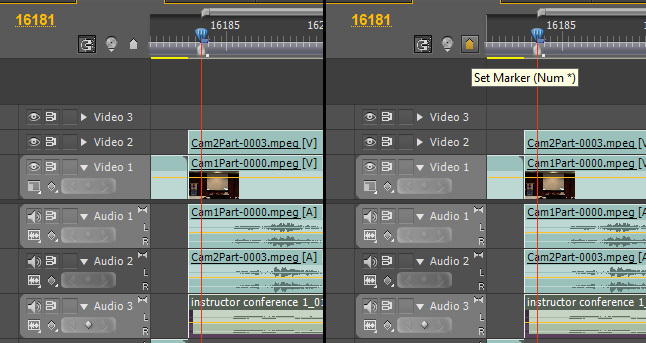 Trust me on this: you don’t want to spend the time trying to line up the audio with the video every single time you go to edit. Some videos are so short it doesn’t make a much difference, but as soon as there is any amount of length over 5 minutes, it becomes necessary. 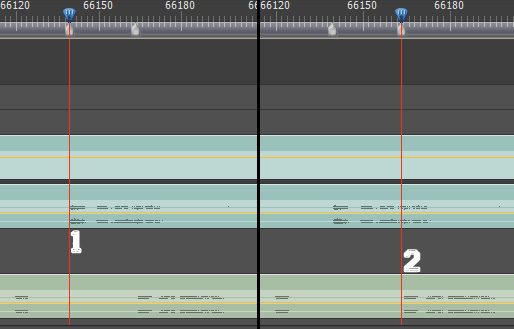 After doing the sound syncing about 5 times, it became apparent that I couldn’t keep up with the work that we’re planning on doing if I had to do that every time. It was worth it for us to switch the recording to 48 to match the video. im gonna keep looking and see if can find an auto sync for it for now, the device thats a 44.1khz recorder that iv found for 210 quid has so many great features, so much more than the 48 khz recorder that iv found for 360 (cheapest found yet for a field recorder with xlr inputs and a knob that allows you to change audio levels during a video rather than + and – buttons that are no good for doing that). i can find cheaper 48khz xlr input recorders with audio level + and – buttons (from 160-190ish) and if i cant find some sort of auto solution to this, i think ill have to settle for one of them. 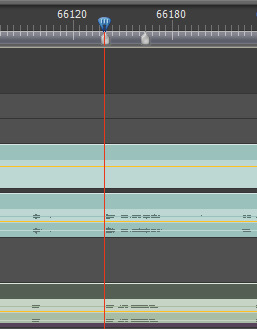 I’ve run into this issue only a few times in my years of editing and I’ve always had to go through some roundabout way of matching audio. I don’t use Premiere, but I’ll be interesting to see if the prinicples of your article apply to FCP (or really any other NLE). Thanks for the article! Thanks for posting this, it really helped me get out of a bind! You’re welcome! I am glad to help! It worked! You saved my day!!!! 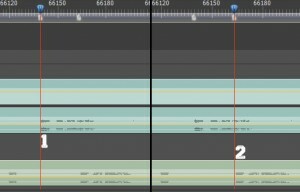 As you subtract the same figure (the start frame number, in your case, 16181) anyway from the two end frame numbers, you may actually skip the subtraction procedure and just divide the audio end frame (66163) by the video end frame (66139). 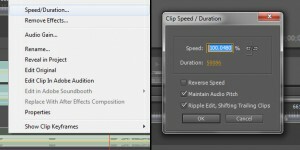 Then the result (times 100) will be the value you put into the audio clip speed/duration dialog box. Sometimes the solutions are simpler than you think.